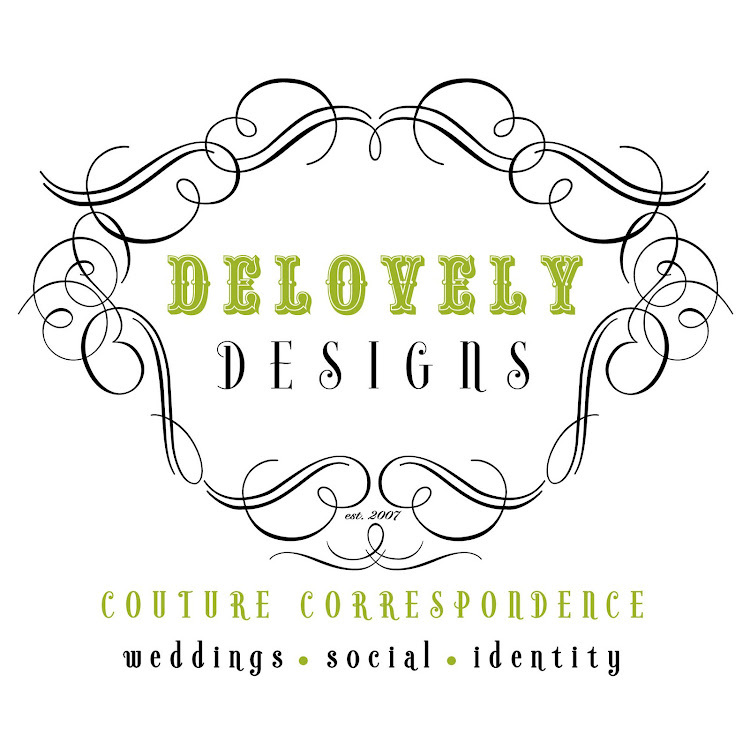 Delovely Designs: L-O-V-E this quote! I love that! Especially that laughing is the best calorie burner. Does that mean I can rent a romantic comedy tonight instead of going to the gym? Beautiful!! Have a fab weekend!! I LOVE it! I'm going to print it out and post on my office wall. Hi Charlotte:) You have an award waiting for you at my blog! I love that! 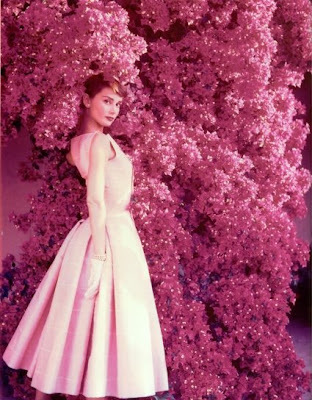 I just love Audrey Hepburn in general... beautiful, classic, elegant. That is SO classic! I love it!